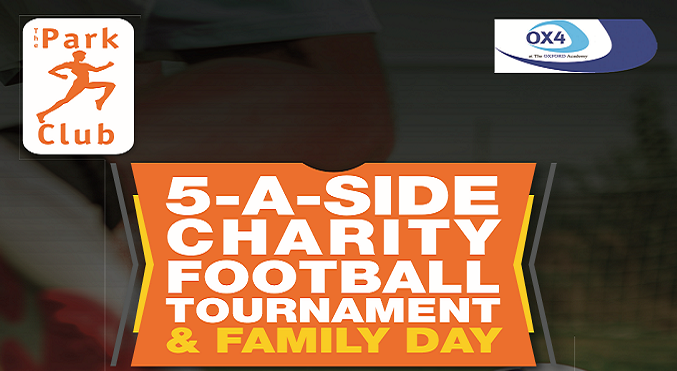 The event will be held on Saturday 22nd September 2018 at The Oxford Academy, outdoor 3G pitch, Sandy Lane West, Oxford OX4 6JZ, 10:00 – 18:00. Bring your family along with you on the day to enjoy the food stalls and entertainment, including a bouncy castle. This is an opportunity for local businesses to build camaraderie and an active team-building day in a fun, friendly environment for everyone. By buying entry into the tournament you are guaranteeing your company’s exposure with the potential to display a banner on the football field fencing for the day, your logo on our tournament programme and a mention in our marketing campaigns. All money generated on the day will be donated towards St John Ambulance. Spaces are limited so book today to avoid disappointment.